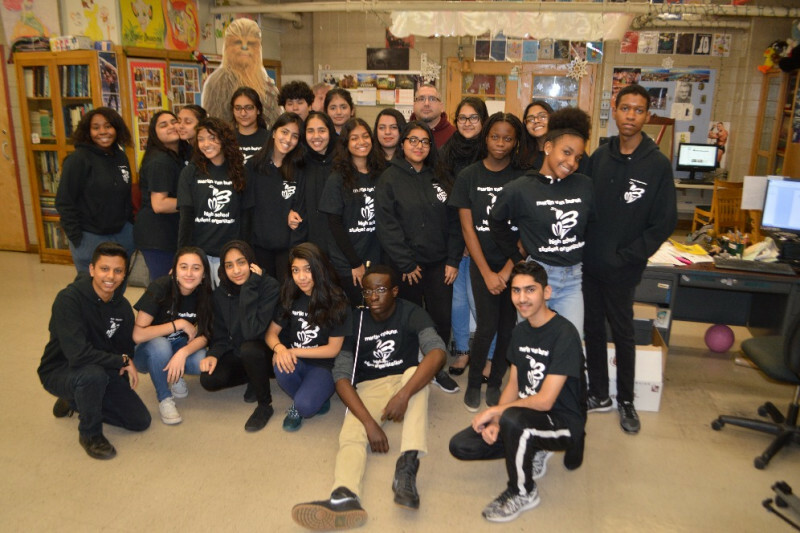 On March 24th, students from around the country will gather in DC to #MarchForOurLives , and a group of students from New York City’s Martin Van Buren High School want to stand in solidarity—but they need your help. 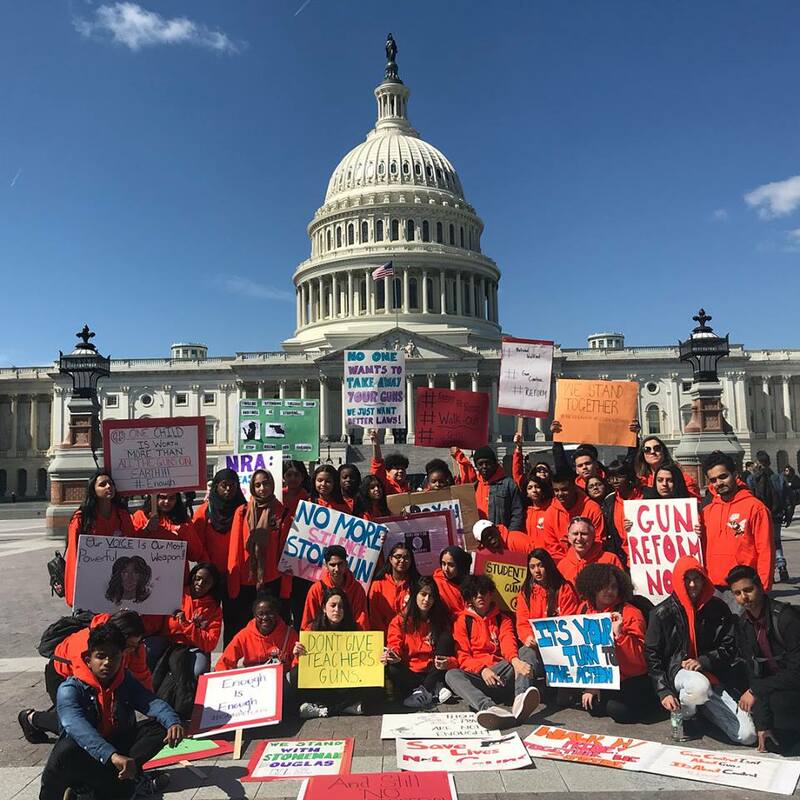 Organized by the incredible survivors of the Parkland, Florida shooting, this gathering of America's youth will send a clear message to lawmakers: their lives and safety must become a priority, and gun violence and mass shootings in schools must end. The leaders of Van Buren’s student government as well as other classmates need funds for a bus to take them from Queens, NY, to Washington, DC, and back, and drinks/snacks for the road. Once the goal is met, the funds will be given directly to the school. So, please: Help these young and motivated Americans attend the march. They’ll never forget it. Hi all- Yesterday was INCREDIBLE. We made the trek to and from DC, and the students of MVB helped represent the very best of today's youth. The many speakers inspired them all to keep up the crucial fight to end gun violence. Thank you so much again for your generosity. It was so very appreciated by all. From the MVB students and me: Keep fighting for greater gun safety however you can. We can and must have a safer future. Thank you to everyone who donated. The students of MVB HS and I will be forever grateful. We hit our goal, and then some! Your donations will cover the bus, food, and shirts for the students to wear that day. And just to drive home how committed these students are to this cause, more than 1,000 from their school walked out this morning and observed 17 minutes of silence to honor the 17 Parkland victims. On the 24th, they'll continue their walk in solidarity.